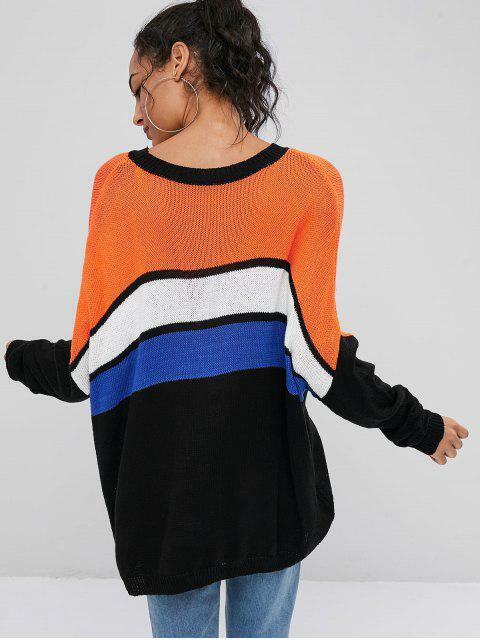 [47% OFF] 2019 Oversized Stripes Sweater In MULTI | ZAFUL .. 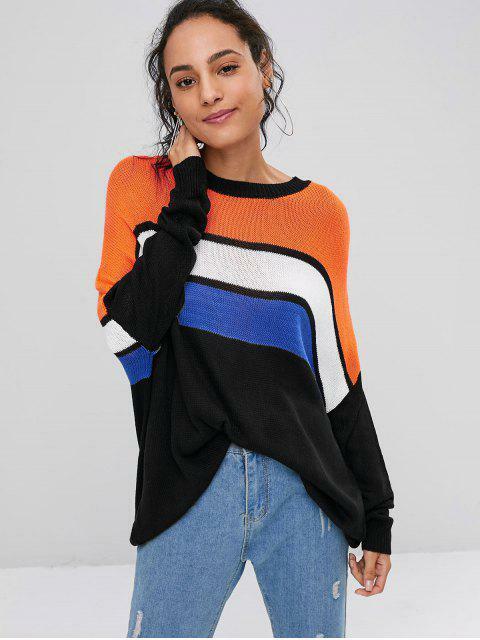 Designed with the classic stripes design along the bodice for an adorable, cheeky start, this easy-to-go pullover sweater is slouchy enough with a relaxed, oversized profile that you are going to be love at first sight for a final finish. 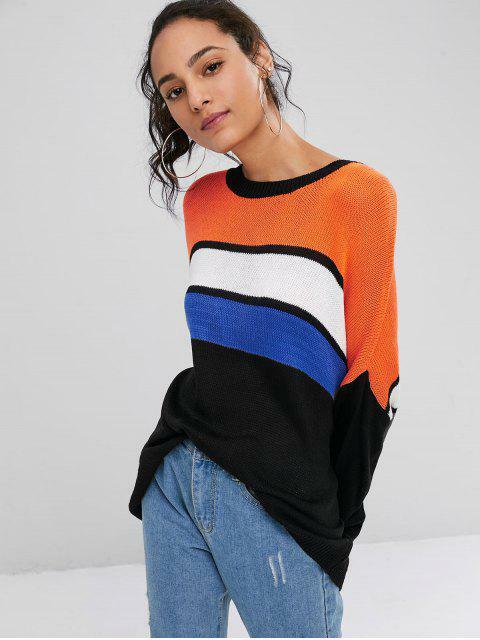 It is easy to pair with high-rise jeans or skirts to complete the look.